Sheriff Dougherty began his law enforcement career in 2005 as Deputy Sheriff on the Road Patrol for the Livingston County Sheriff's Office. In the years between 2006 and 2010 he led the Livingston County Sheriff's Office in arrests. He became well known for his drug interdiction efforts on Interstate 390 with numerous felony drug arrests. In 2010, he was assigned to the Criminal Investigations Division as a Deputy and promoted to Investigator within the division in January of 2011. In his years with the Criminal Investigations Division he again led in arrests and was well known for being a proactive, hardworking Investigator. 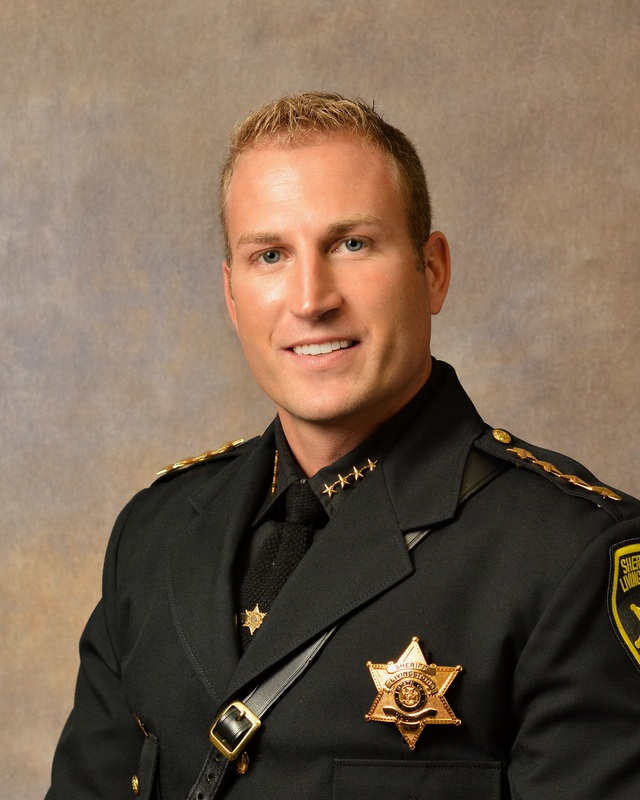 Sheriff Thomas Dougherty is a graduate of SUNY Geneseo, earning a bachelor's degree in Business Administration. In addition he holds several years of private sector business experience. The Livingston County Sheriff's Office was the first Sheriff's Office in the State of New York to have gained accreditation for every division of the agency. The Sheriff's Office has maintained accreditation status in every division through the reaccreditation process thereafter. The Livingston County Sheriff's Office is a full service agency and is comprised of a Civil Division, Jail Division, Road Patrol Division, Communications (911) Division, Court Security Division, Criminal Investigations Division and Records Division, totaling 209 members at full staff.